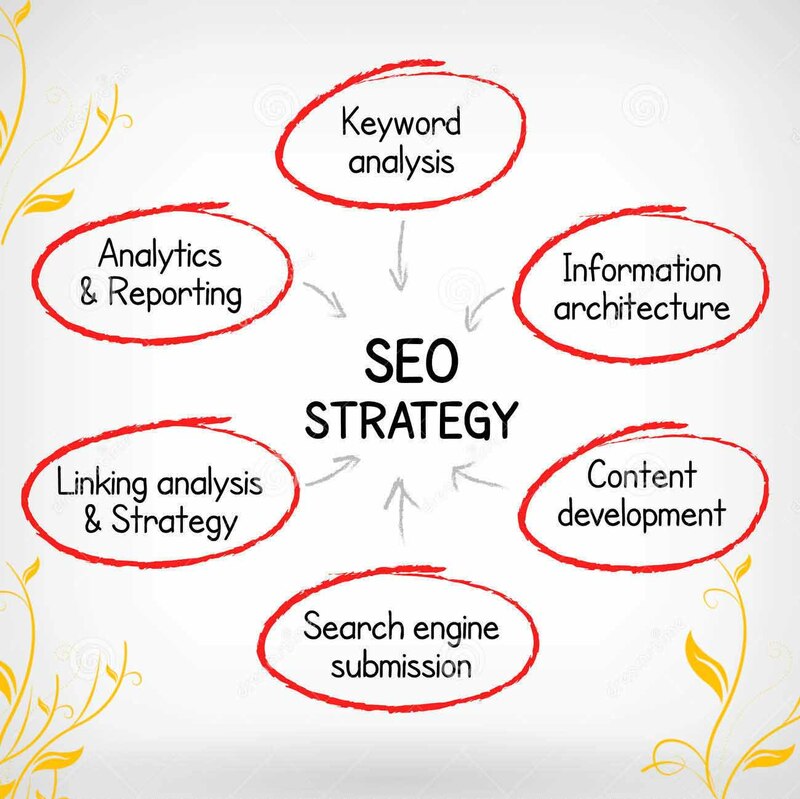 Costarican SEO’s team is a commited to Our quality of work. Costa Rican SEO will do next for You !! 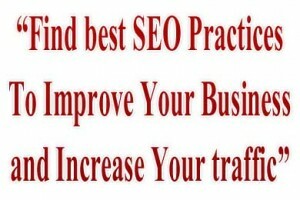 We wil make your website appear on the first page of all search engines. Yes excellent results in under three months.  Costarican SEO is a company that offers Website optimization throughout Costa Rica …. Check the SEO of your company website. We offer free detailed analysis. natural positioning of your website. Let our web and graphic design team assist you in finding or refining your company image. Whether it is a new site build, making changes to and existing site, or cross integration of a content management system, we will review your needs and tailor an action plan to accomplish your goals. With our diversified team of programmers, Costarican SEO is able to support and stay current in all available programming languages and techniques. If you are looking to develop your brand or make some image and graphic changes, we have Graphic Designers that work with the latest design software and consistently produce stunning images and graphic elements. Costa Rica SEO & Business development. What is it and why do you need it? Well it is as simple as this. It is very easy to get tunnel-vision and not focus on the big picture of your business and where you want to see it go. Our SEO’s Team will discuss the best way to help you based on assessing your current business position, financial condition, and future goals. Is it time for a new transfer van, starting a new venture, hiring staff, making a purchase? Let us conduct an in-depth analysis to take the guess work out of making decisions.